Date and Timings: October 27, 2018. Concert starts at 04:00 PM till Midnight. 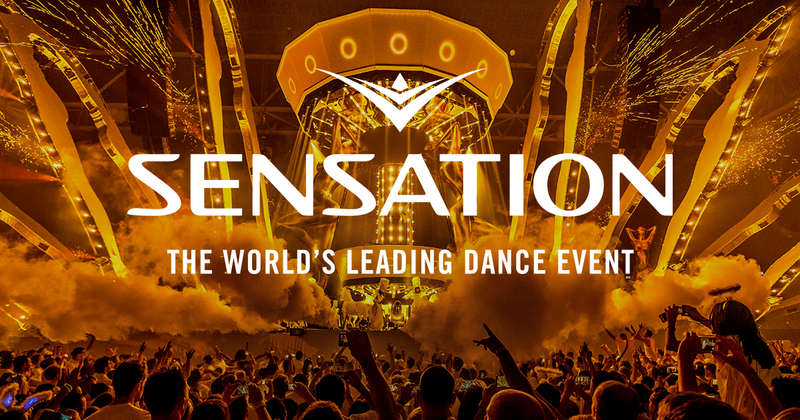 Location of Sensation Hyderabad: Gachibowli Athletic Stadium, Hyderabad, Telangana. General Admission ticket price cost you ₹3000/- plus applicable taxes. This ticket grant you the access of main dance floor. Deluxe Tickets cost you ₹4500/- plus applicable taxes. You will be entitles for separate entry, elevated platform with inch-perfect view, dedicated service area & lavatory.